Hi, welcome to Gwen’s Queensland live in residential style weight loss and wellness health retreat the “Chi of Life”. 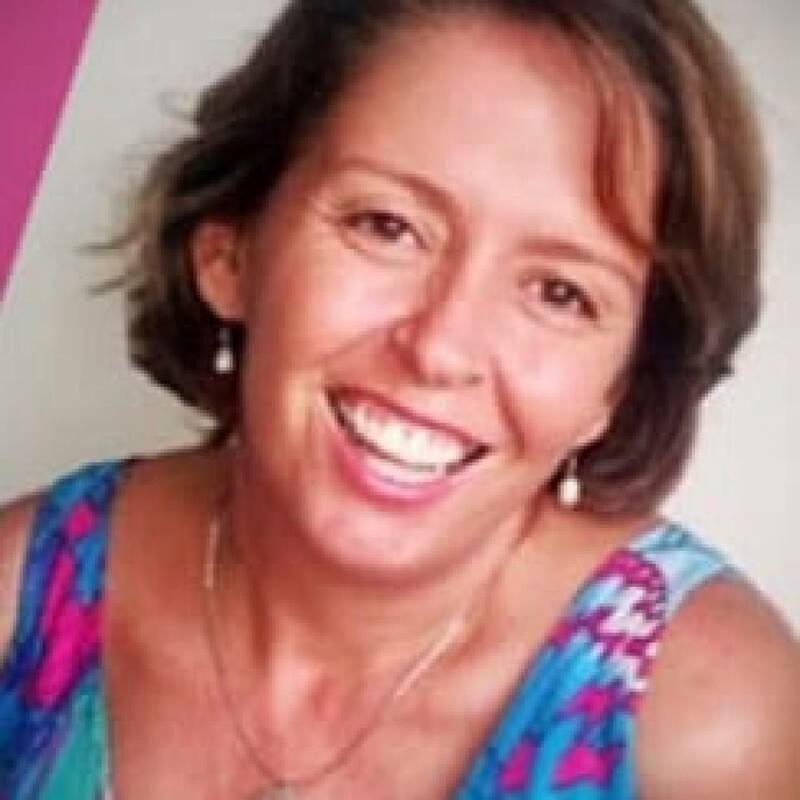 Gwen is a woman with over 50 years of experience in life and over 35 years experience in the health and fitness industry, she is also a Mother, dog owner, nature lover and currently working to master the skills of outrigging and competing in the challenging ocean sport. 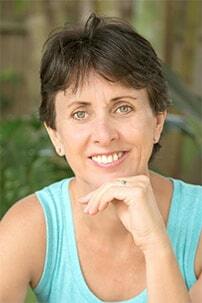 Gwen deliver’s her program with love, passion, humour and a wealth of knowledge. Gwen’s spiritual core is teaching and empowering people how to improve their quality of life. Her real passion lies in understanding the relationship between food, lifestyle habits and how they affect people’s wellbeing and vitality. When you think about it, without your health and energy (the Chi), what else do you have to offer? I have counselled many weight loss clients and helped them achieve amazing weight loss, through my personal training and weight loss clinic, but to really make a difference people need to step away from their current environment, and allow themselves to just focus on the task at hand and learn to form new habits. By creating a live-in residential weight loss retreat I could really help people “get it” to learn how to shop, cook, prepare meals and train. To live-in with me and show people how to put it all together and spend time together training and eating right to fast track weight loss and tackle the big under lying issues around their weight. Certified fat loss and weight management coach trained with Dr Gary Eggar and Dietician Mat O’Neill’s Smart Shape Program. I continue to further my education to gain latest developments and research into this area. My interest in Metabolic Typing began with reading the book Metabolic Typing Diet and reading various articles by Dr Mercola. In 2006 I completed a course with Paul Chek a holistic practitioner of the Chek institute based in California to further my knowledge in the area of metabolic typing. I truly believe Metabolic Typing to be the biggest breakthrough in individualized health that I have seen in many years. 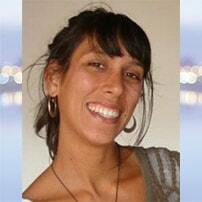 I specialize in holistic programs for optimal health and wellbeing. I have worked for over 15 years to develop the Shape Up Eat Smart weight loss program and authored the fat loss book and cook book. Don’t wait for motivation, this is an emotion and it will come and go, strengthen your will power just like your muscles. Every day get up and move even when you don’t feel like it. Use the ten minute rule – if after 10 minutes you are not able to continue, stop and stretch. But usually the hardest part is getting started. Hi, I’m Jo (or well known as “Jo.G” around the Chi of Life house!) and I’d love to be a part of your wellness journey or re-birth! Fitness has always been a part of my life and I’ve always loved being active. I started playing netball when I was 8yo and this became my favourite thing to do in the years to come where I went on to play State League Netball until I was 24 years old. 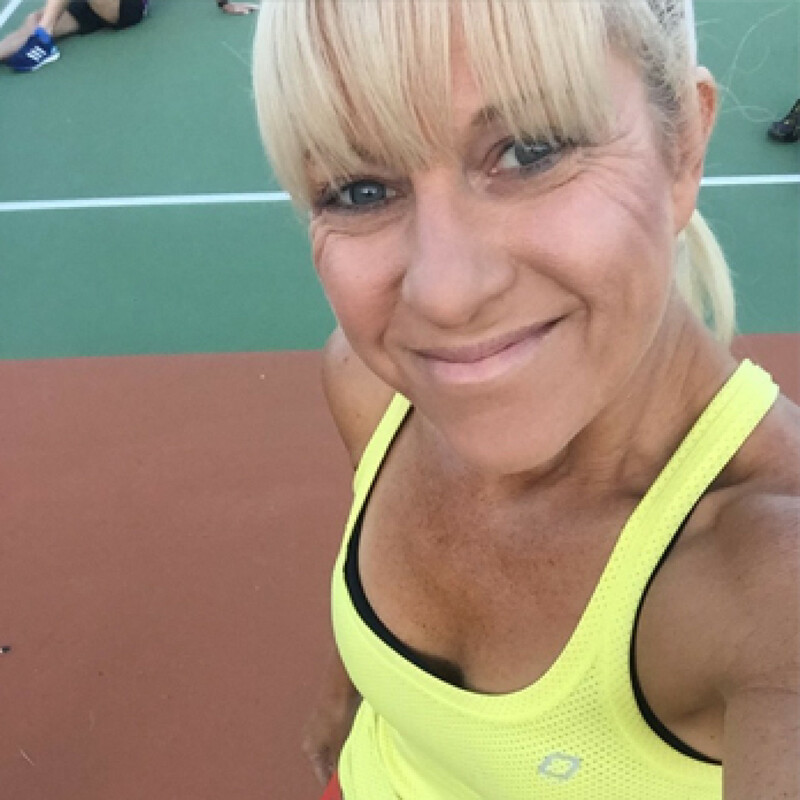 I hold a Cert III & IV in Fitness and love to do small group training sessions focusing on circuit work, intervals and Tabata training plus you’ll also join me on group activities getting out and enjoying new things that I’m sure you’ll love! 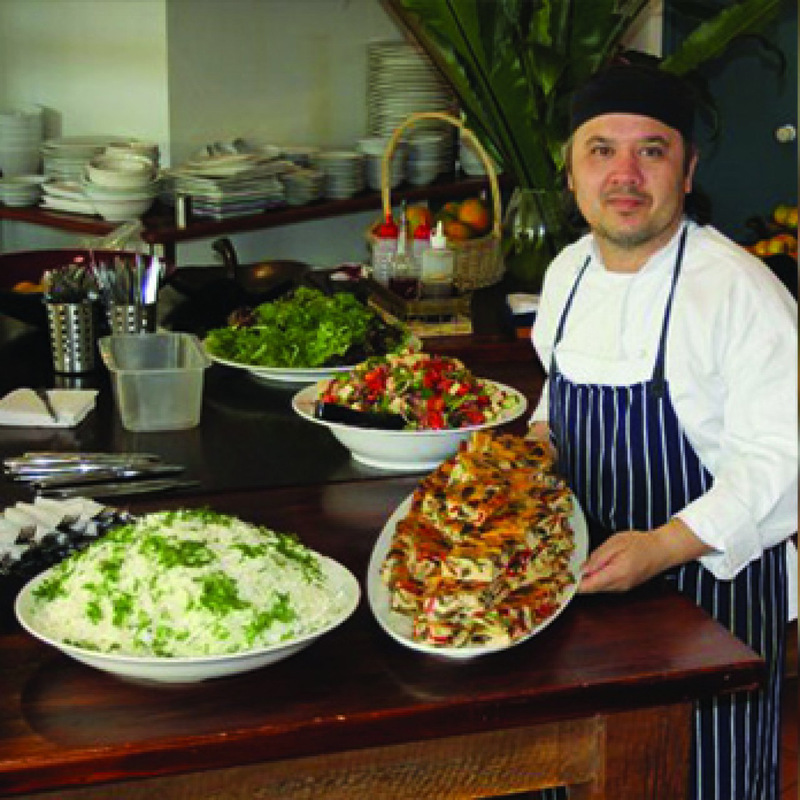 John is an expert in specialty dietary needs and has been involved in the food industry for past two decades; trained in classical cooking and qualified chef; culinary consultant for Health Retreats and organic restaurants. Currently studying full-time as an undergraduate at Sunshine Coast University doing Bachelor of Nutrition. “Good food and healthy cooking does not need to break the bank and it is a lot easier than you think. The old adage, you are what you eat is so true; so treat your body as a temple as it is and give the food and your body the respect it deserves. I’ve been in the fitness industry for 19 years as a Personal Trainer and group fitness instructor. I became a PT when I lost 35 kgs in my early 20’s. I have raced triathlons, marathons, trail runs, obstacle course racing and also competed in body sculpting. I love kayaking, hiking, trail running, dancing, drawing, cooking and shopping in my spare time. My favourite animals are my two Jack Russells, Pretzel and Rusty. Sandeep Gupta is a medical doctor, nutritional and environmental medicine specialist, Ayurvedic and metabolic typing consultant and wellness coach. 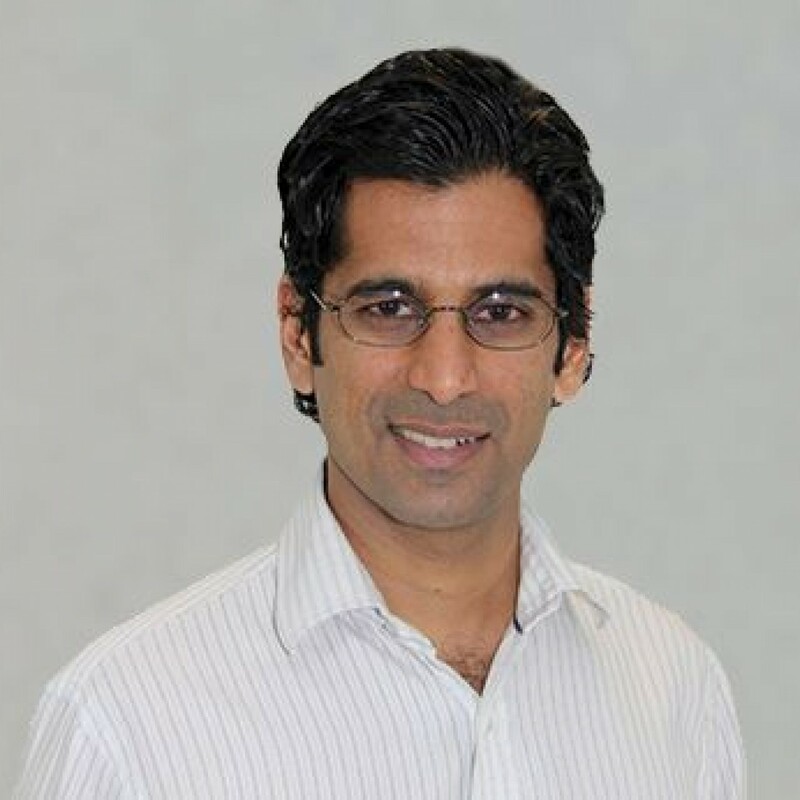 Dr Gupta graduated from medical school at the University of Queensland 1999. 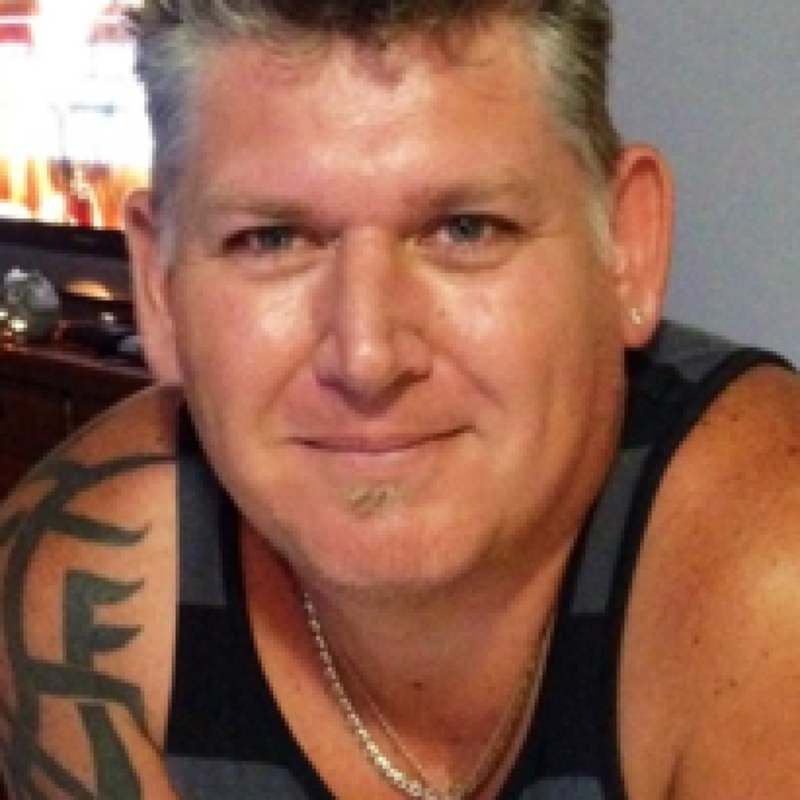 Since then he served in a range of public and private hospitals in the South-East Queensland region, serving as a cardiology, medical and anaesthetic registrar. He also has approximately five years experience in working in Intensive Care, particularly in the area of post-cardiac surgery care. 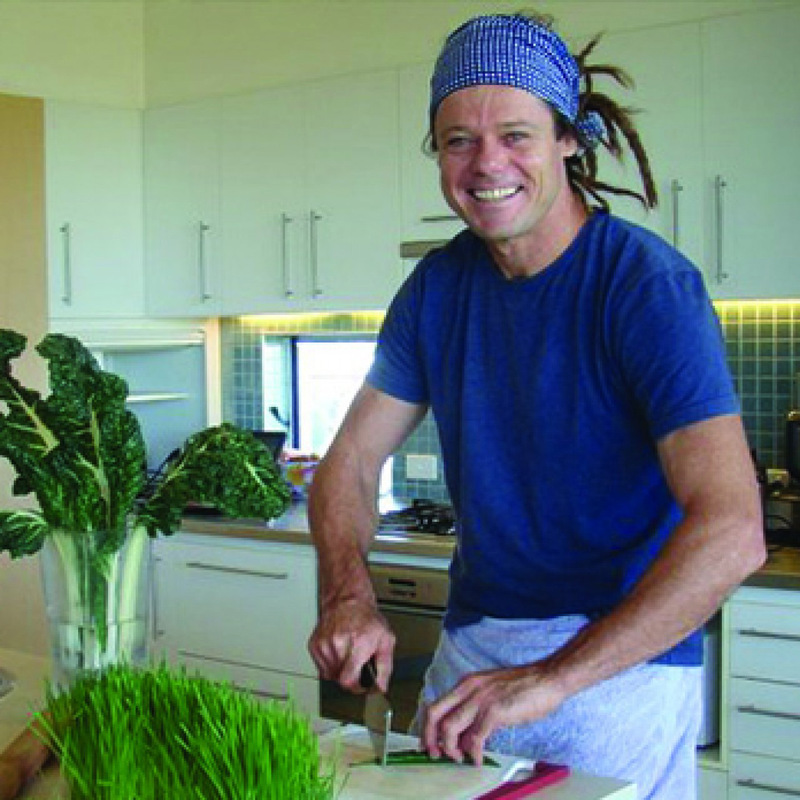 He is also one of the foremost experts in raw and living foods nutrition in Australia. His participation in the Masters program in Raw and Living Food Nutrition has placed him on the forefront of developments in this innovative field. I provide therapeutic massage to relieve the inevitable tension and stress that accumulates in our bodies as a result of daily physical, emotional and mental exertions. My aim is to work with you and your body to encourage healthy relaxation to facilitate and support an active lifestyle. After working for many years as a Massage Therapist, I knew there was more to this than what was on the surface. The one thing that I gravitated to and loved was massage. This was only the beginning of what was to be my true life’s journey. I first started off learning all sorts of things like seeing auras, do readings, working with crystals, Chakra balancing / Reiki. – a real cross-section of different things – and I was still hungry to learn more and more. this in with my Energy Healing Massages. Anyone who turns to alternative healing techniques knows that massage is about more than just getting a relaxing backrub. Each style of massage offers distinct healing properties, and connects with spiritual principles that go far beyond muscle tension alone. Regular massage can help maintain an awareness of your body and its health, before those knots and tight muscles set in. My gift to you, is to believe enough in you, until you can believe in yourself! I offer you Transformative Life Solutions: tools and strategies to create deep and profound change by empowering you to connect with the most powerful part of your mind – the unconscious. I have always had a fascination with communication and the capacity of human nature to adapt and change. I grew up working in the performing arts. I worked as a medical aid volunteer delivering aid in the jungles of the Philippines. I counselled men in UK prisons about their addictions and criminal activity. I worked as a forensic social worker in the poorest parts of London. I always believed in the ability to change and grow. Through a chronic illness I lost everything I identified myself with. I had to learn who I was underneath it all. I had to accept myself wholeheartedly, learn how to be well, and to turn striving into thriving. I developed tools and strategies to do this. I returned to my Neuro Linguistic Programming (NLP) roots and added hypnosis, Emotional Freedom Technique (EFT) and mind coaching into my training. Through these Transformative Life Solutions my life continues to bloom from strength to strength. I won’t take you anywhere that I haven’t been prepared to go myself. I believe in what I do, as I am living proof that you can shatter the self-imposed limits in your life and experience more health, wellbeing, joy and peace than ever before. I can help you to leave behind old strategies and ways of being that no longer work for you. You no longer need to be a victim to your circumstances, and by taking responsibility you can experience more freedom. You can take the learnings of the past and move forward without the emotional baggage. Happiness to me is being true to myself, liking who I am and doing what I love – and loving what I do! It’s been an astounding journey to get here. I would love to see you thrive too. Transfomative Life Solutions has successfully helped hundreds of people, just like you, let go of destructive habits, grief, anxiety, lack of self-worth and shift negative relationship patterns – to allow more joy, abundance, health and love into their lives. You’ll get to chat with me at the workshops and I am available for private sessions to empower you to get a handle on what’s stopping you moving forward joyfully in your life! 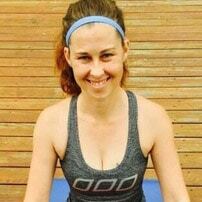 I have a Bachelor of Sport and Exercise Science and am trained as an instructor in both Yoga and Yoga Therapy. I believe the benefits of yoga go far beyond increasing physical strength and flexibility. The knowledge and wisdom we gain on our yoga mat will assist us in our daily lives. It is a continuous journey of learning and self-discovery as we develop our mind, body and breath connection. I hope to introduce or reignite your passion for yoga as it really is for every body. Black Belt Karate Instructor, Personal Trainer and Group Fitness Instructor. 7 years experience, specialising in boxing training and experienced in working with people with injuries and other physical restrictions. I love motivating people to push themselves to their limits and beyond, providing support and encouragement every step of the way. I particularly enjoy seeing the joy in people’s faces when they break through their physical and emotional barriers. 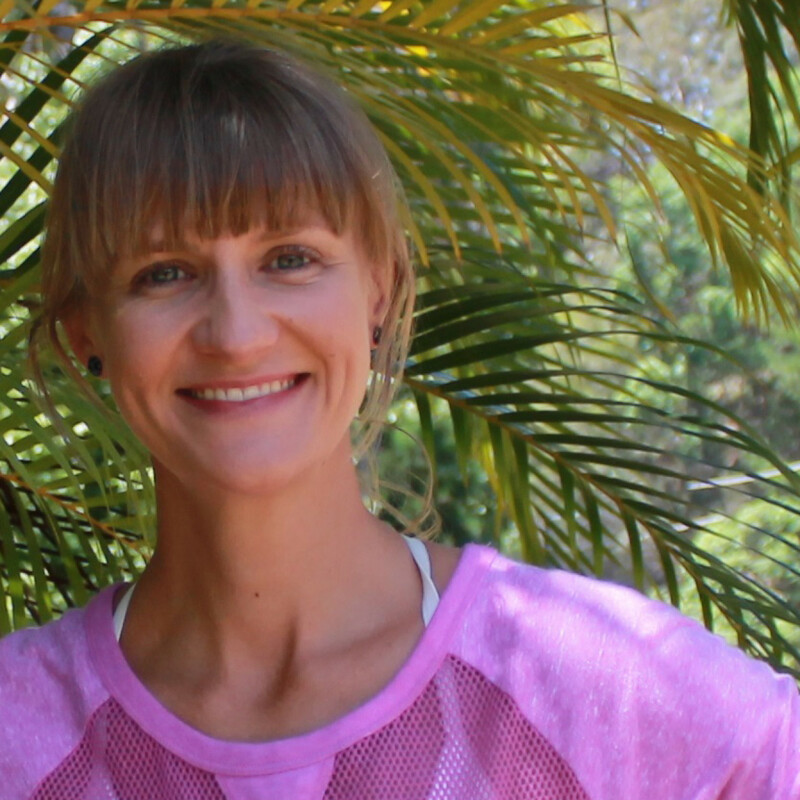 Sue specializes and is passionate about Yin yoga and the benefits it brings. Yin Yoga is suitable for all ages, all levels and all body types. It is a quiet & meditative practice. The postures are mainly seated or floor based and held for about 3 – 5 minutes. Here we relax the muscles so we can work into the deeper connective tissues and fascia of the body. As time passes these Yin tissues soften and hydrate allowing more freedom and flexibility. This is nourishing for the joints. It is the perfect complement to yang forms of exercise such as running, biking, boxing and weight lifting. As we still the body, become aware of our breath, the mind will calm creating a feeling of deep relaxation, bringing balance and harmony back into the body, mind and spirit.